During the month of September, the West Coast erupts in colour as flowers appear from the seemingly lifeless earth. Since its start in 2007 Curro Langebaan became part of this natural beauty and blossomed into the first choice school on the West Coast. Its well-developed infrastructure invites you in. Apart from the classrooms, in which we accommodate average class numbers of only 25 learners, we are proud of our IT labs, Robotics lab and other subject specialist rooms. The beautiful multifunctional centre and heated undercover pool support our extra-curricular activities to the level of excellence. Our hostel, with a modern layout, strives to be a home away from home. It is a secure environment close to school. We also have bus routes running from Darling/Yzerfontein in the south to Velddrif in the north. The Curro Castle, accommodating toddlers from as young as 3 months old right up to grade R, is our newest addition. This highly modern pre-school facility uses the well-researched Curro Castle curriculum to develop young princes and princesses from a very early stage. Using tablets as a teaching aid, the school also runs a well-kept Wi-Fi system within all its buildings. What really distinguishes Curro Langebaan from all other government schools and independent schools on the West Coast, is its curriculum delivery. Supported by Curro Holding’s CCEE (Curriculum Centre for Excellence in Education), we at Curro Langebaan not only provide the highly accredited IEB curriculum for grade 10 to 12, but also enrich the government’s CAPS curriculum from grade 1 to grade 9. The CCEE is involved in a high level of research as well as training of educators to support curriculum delivery in class. The high standard of teaching is clearly seen in the matric results and baseline tests. 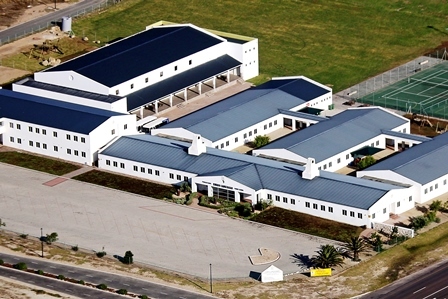 Even in comparison to other, much larger Curro schools, Curro Langebaan stands out. The school received its unconditional accreditation from Umalusi in 2015, a status all independent schools should have, but which few do. The sport codes provided ensure healthy competition with all the surrounding schools and we are also proud of the provincial colours by our learners in a large number of these codes. 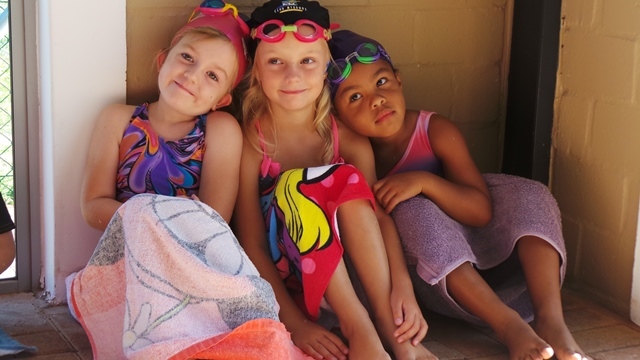 Having a beautiful swimming pool and our own professional coach; the Curro Langebaan Swimming Club which competes in the WPA league, is our pride. 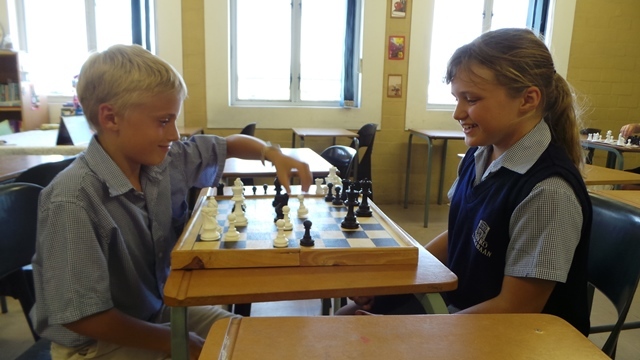 To develop a well-balanced young adult, Curro Langebaan is serious about culture activities. The school achieves outstanding results in the West Boland Eisteddfod in all categories and the drama groups perform regularly at festivals, competitions, a musical and full-length production every second year. The school also hosts the West Coast Music Academy, which is well known for its performances, and of which the larger percentage is made up of our own Curro Langies. We at Curro Langebaan believe that the healthy development of our Langies depends on good relationship and cooperation between educators and parents. We cherish and enhance this value. We also believe in a neat, child-friendly school environment that will support good discipline. At first the school focused on growth, and then from 2015 the focus changed to building an acceptable school ethos and sustainable traditions. 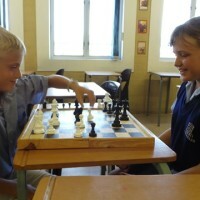 A house system was introduced with healthy competition on all possible levels, building pride and good relationships. Join us at Curro Langebaan ... where the Langies Legacy lives.